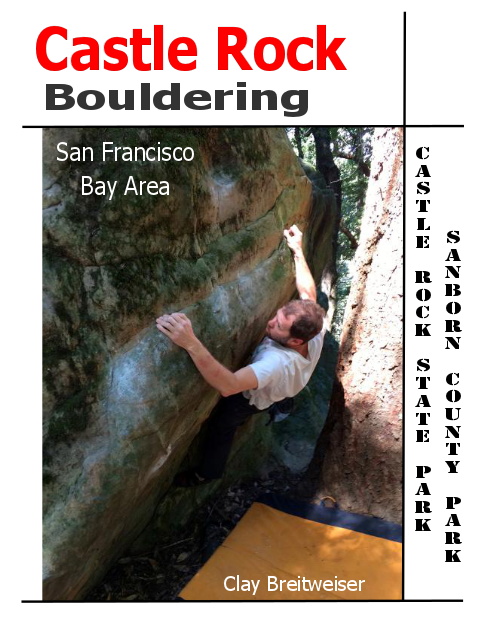 Castle Rock State Park and Sanborn County Park contain some of the finest sandstone bouldering and climbing in California. 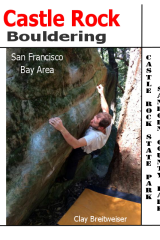 Just over an hour away from San Francisco, this world class bouldering area is often compared to Fontainebleau, the legendary bouldering destination in France, and its only getting better! This guide contains over 200 boulder problems including many previously unpublished gems in little known areas, alongside many of the classics. Turn by turn, gps guided navigation lead you right to your chosen sector, where interactive overview maps and photographs assist with orientation. Areas included: Castle Rock Boulders, Magoos, Hueco Wall, Graveyard, Parking Lot Rock, Waterfall Trail Boulders, Indian Rock Boulders, Indian Cracks, Down Under, Lost Keys, Nature Nazis, Biddles, Tree In The Wall, Road Kill Rock Boulders, X-mas Tree Farm Boulders, Trapper Boulders, The Office, and more!